Savannah and I have known each other since middle school. 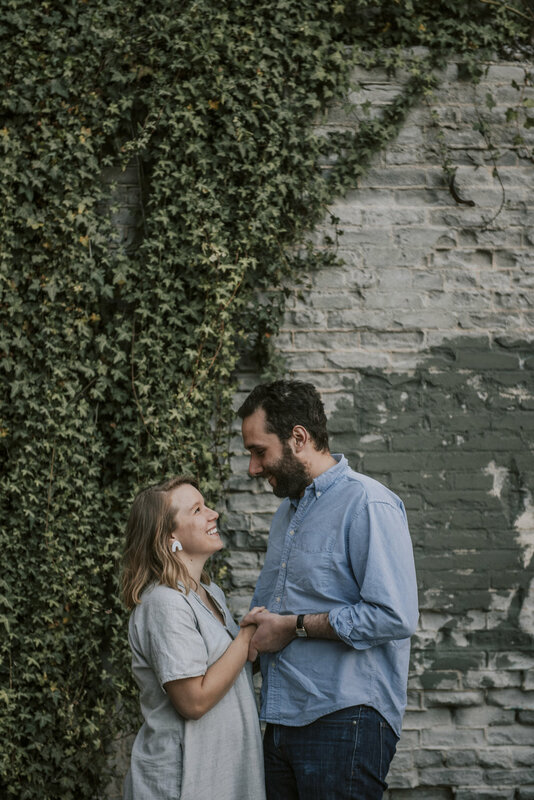 We met through mutual friends while doing theatre at Children's Theatre of Charlotte. It feels like that was so long ago, but I'm glad we've stayed in contact over our adult years. 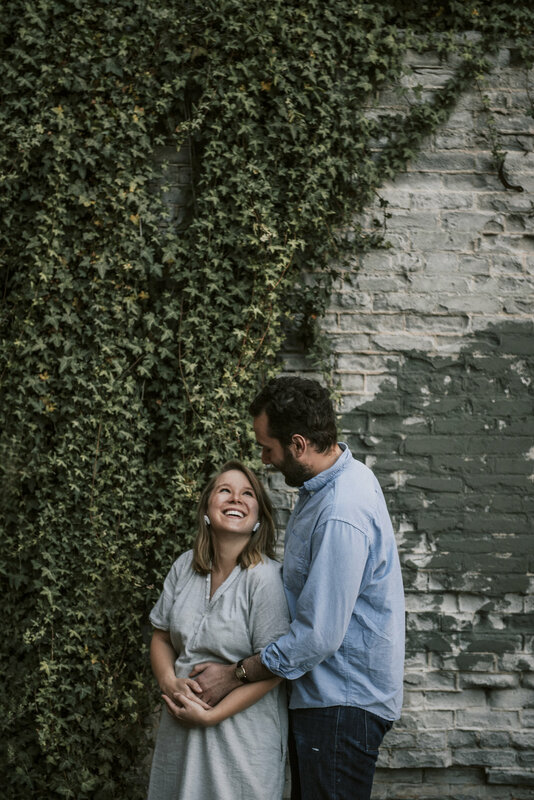 I got to catch up with Savs, meet her new husband Corey, and take a few photos of her baby bump a few weeks ago in Asheville! Even if we may have not seen each other in years, but we picked right up where we left off! 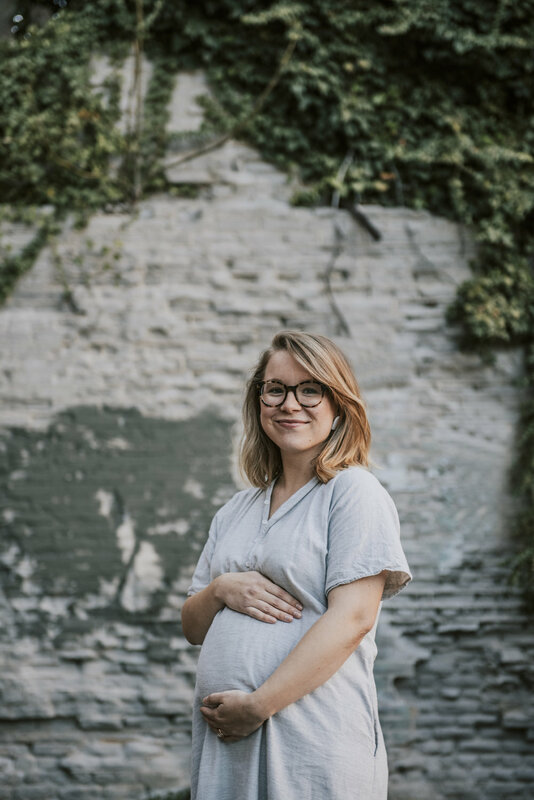 Love this lady and cannot wait to see this beautiful baby when he graces the world with his presence!